I cannot say enough about our wonderful experience with Music to Remeber and Gary Braner! He did such a great job! He had excellent picks for songs. He was incredibly accommodating to our requests and played all of the songs we had asked! 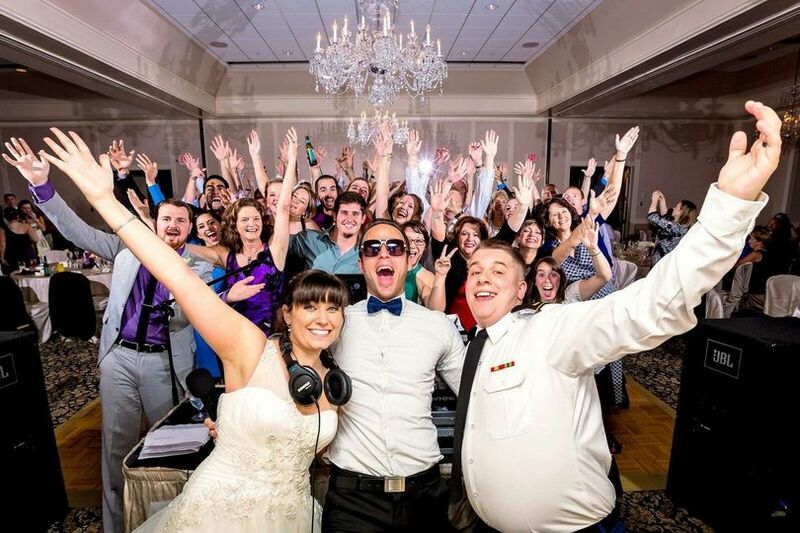 He is definitely the best DJ I’ve ever experienced at any wedding! 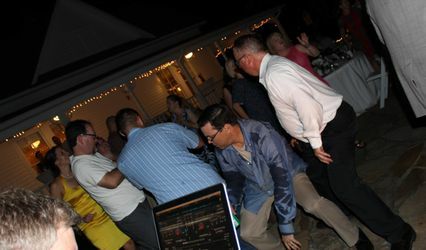 All of our guests commented after the wedding how great the music was and how he kept the atmosphere so up beat!!! 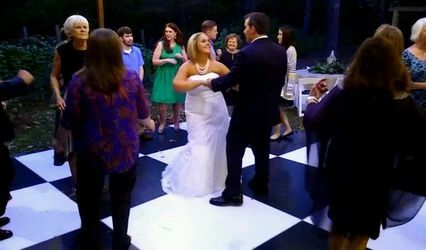 He had everyone dancing until the very last minute! He was just so kind, professional, fun, and talented!!! And very reasonably priced as well!!! Would definitely use again for another event and recommend to anyone who is looking for a wedding (or any event) DJ!!!! He’s the best!! Music to Remember - the name says it all! Gary is a true professional in every sense of the word! 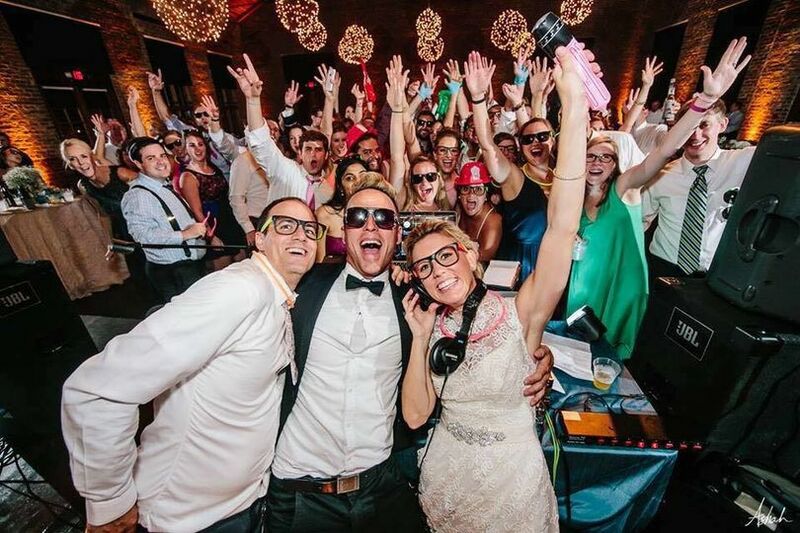 We hired him to DJ at our wedding and from the initial phone conversation we had, I knew we were right on the same page and our wedding was going to be epic! Gary walked us through the entire process from start to finish and catered to the smallest of details! He also provided his services throughout the ceremony that went off swimmingly! 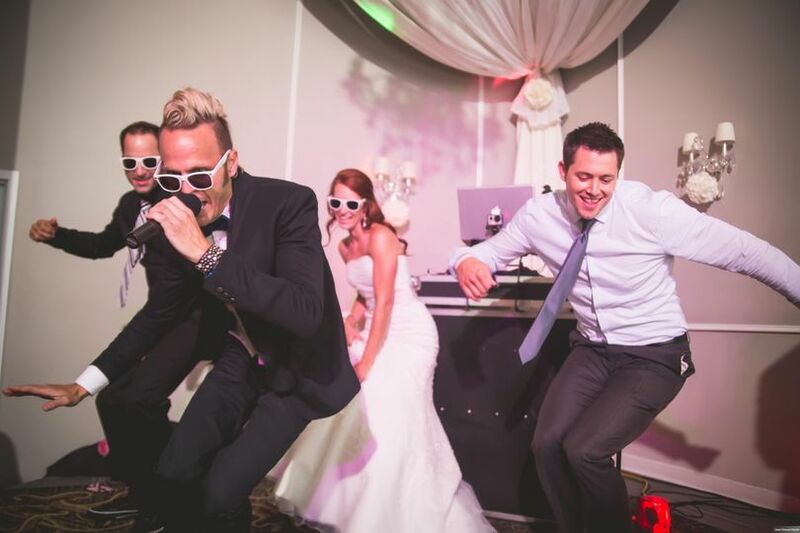 By the time our reception came around, the good times were flowing and he absolutely nailed it with mixing up the best musical mix we could have ever thought of. To top it off, he is great on the mic and quick on his feet if things happen to change on the fly, which sometimes they do! 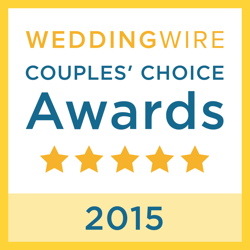 It was a pleasure getting to work with Music to Remember and would highly recommend them to anyone looking for a DJ!